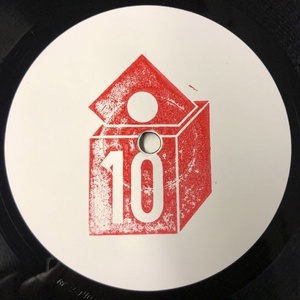 This is the third release in line of the two producers' own imprint 10YEARS. One side each, stripped down rolling Scandinavian machine music. Edition of 250, hand-stamped labels.